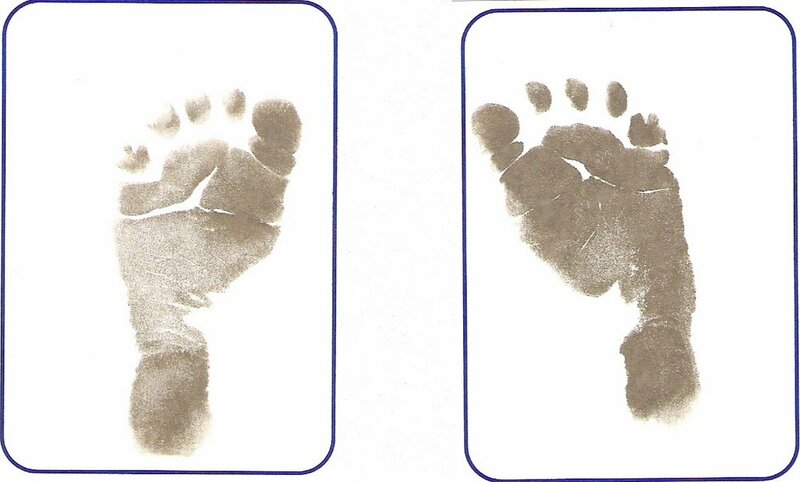 The nice nurses at Providence gave us a copy of Kellie's footprints at birth. 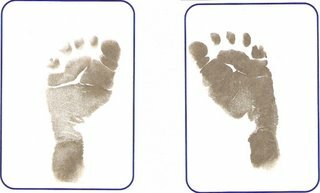 Aww.. she has the cutest little feet! num num, num num nummy, I just wanna' kiss those little piggies! Thanks for posting these for me! So precious!!! When's MartaMommy coming to see you? ?